HIPS (High Impact Polystyrene) is a support material for ABS filament. 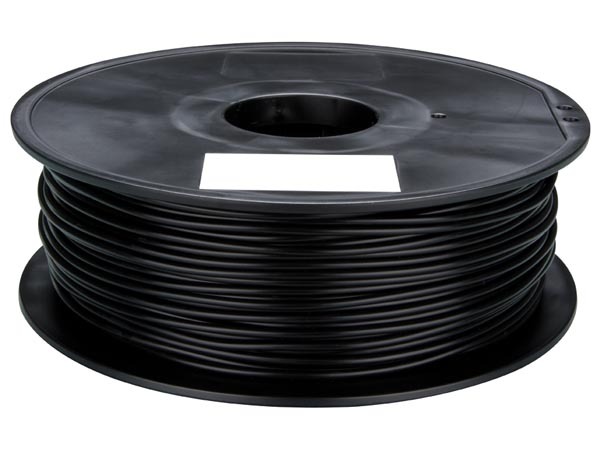 It is similar to ABS and can be dissolved with Limonene, which does not affect the ABS filament. It has a smooth surface & good transparency.